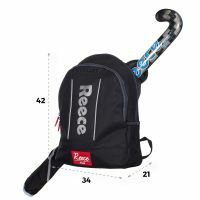 A nice sports bag is indispensable for any athlete! 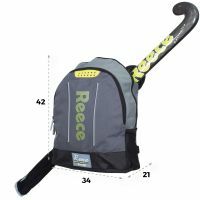 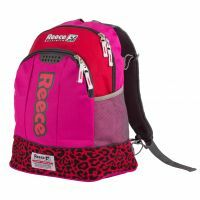 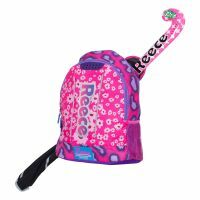 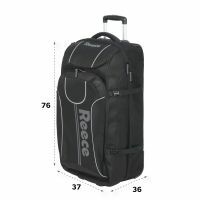 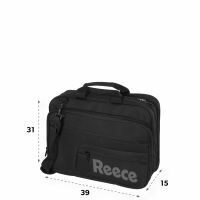 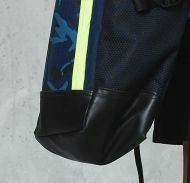 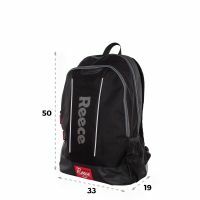 With these functional sports bags from Reece Australia you stylishly take all your stuff to the gym or yoga studio. 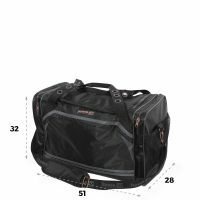 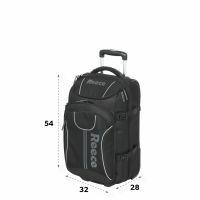 The bags are have enough space for your clothes, shoes and other training essentials. 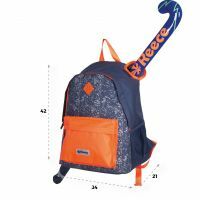 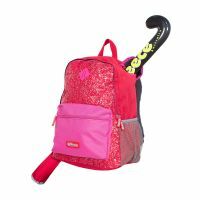 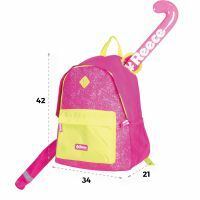 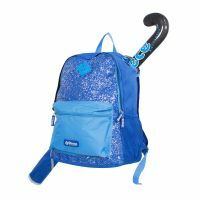 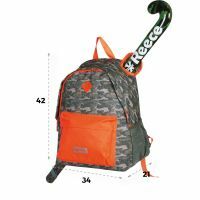 Discover our range of sports bags and backpacks!